Outdoor teaching jobs at our environmental education schools in New England and New York with programs in Massachusetts, Connecticut, Rhode Island, New Hampshire, Maine and NY. 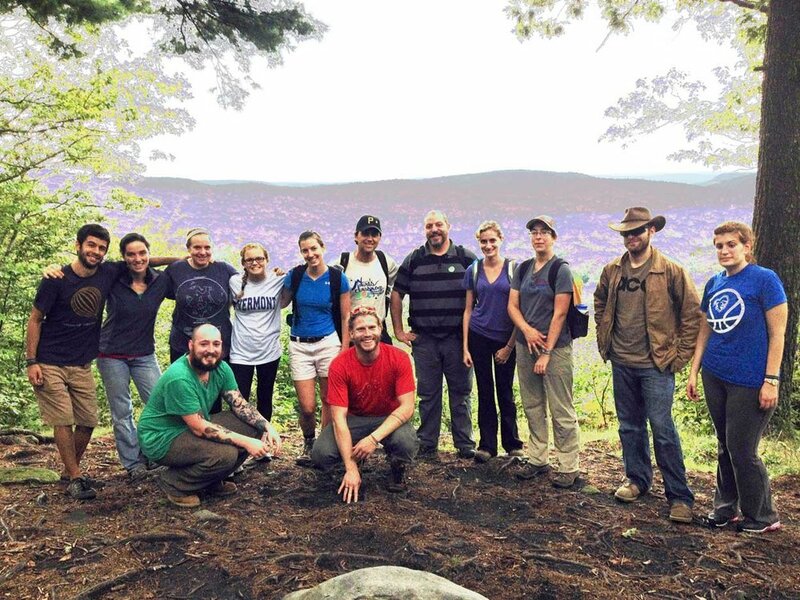 Interested in joining our Nature's Classroom staff? ... are drawn together by our love of teaching and our belief in strong and supportive communities. As a member of our staff you can count on being valued for your unique contributions and you'll discover the best family you've never known! We are a seasonal program, open during most of the school year, and often have positions available early in the Spring and again in the Fall. While our hiring is mostly seasonal, we would love to hear from you at any time! Our program sites are in New York and New England, but our staff members come from all over the United States. We are a residential program and provide food and lodging to all our teaching staff. If you think that you might like to work with us, please tour the website, read, "So You Want to Work For Nature's Classroom??" and then download an application. (If you can't download it we'll be glad to send you one.) You can either e-mail the completed application to us or you can print it out and snail-mail it to us. If you have any questions, give us a call at 800-433-8375 or 508-248-2741. We'll be happy to talk to you. Nature's Classroom is an amazing environment... an amazing community of people that support each other. We are currently accepting applications for Spring 2019. - Group leader and teacher in the 5-day residential program. - Develop and present classes in a variety of academic areas. -Special projects and light maintenance of the facility. -Evening activities and mealtime duties. -Experience working with children desired. Fall: Labor day through roughly Thanksgiving. "So You Want to Work For Nature's Classroom??" Why do I love Nature's Classroom? Nature's Classroom brings children, usually grades 4-8, along with their teachers, to one of our centers for 5 days. Our staff at each center include a site director, a medical staff person, instructors and cooks. All staff work Monday through Friday. All weekends off! Medical staff are on call, but perform medical duties only 2-3 hours per day. board is provided 7 days a week in comfortable, modern, winterized housing. Spring: mid March through the second week in June. Specific dates vary by site. Weekly salary based on qualifications and experience. Cook Positions are occasionally available. Click Here for more information. Maintenance positions are also occasionally available. Please contact us if you are interested. 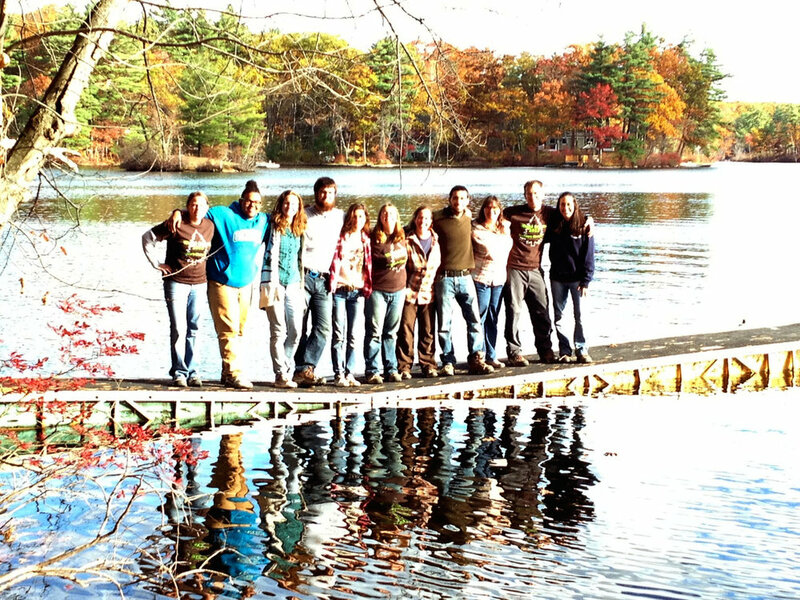 Life-Tech (in Charlton, Massachusetts) and Adventure Camp (Hancock, New Hampshire). often need additional summer staff. We invite you to contact us during the winter.